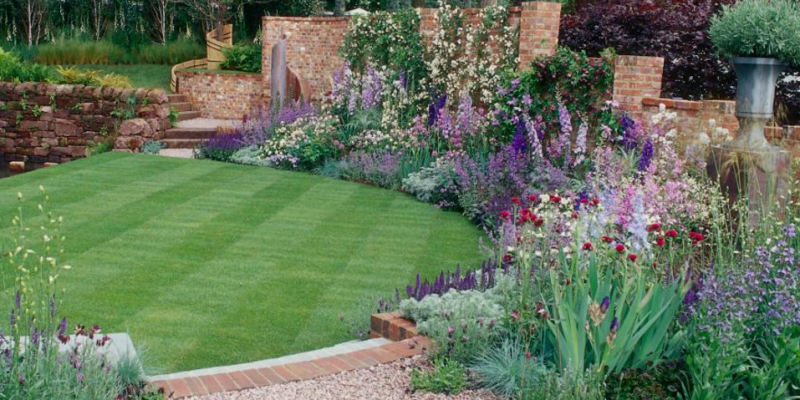 James Peck Landscape Services knows how important a Backyard is to most families and we can help with Backyard Design Ideas throughout Pinellas, Pasco, Hillsborough, and Hernando Counties. 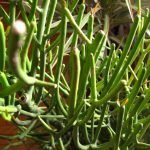 The pencil tree – sometimes called pencil cactus, though it’s unrelated to cactuses – is the world’s most common succulent Euphorbia. According to Fred Dortort, author of ”Succulent Plants of the World,” this species, thought to be native to Africa, grows across the southern half of that continent as well as in India and much of Tropical Asia and the Americas. 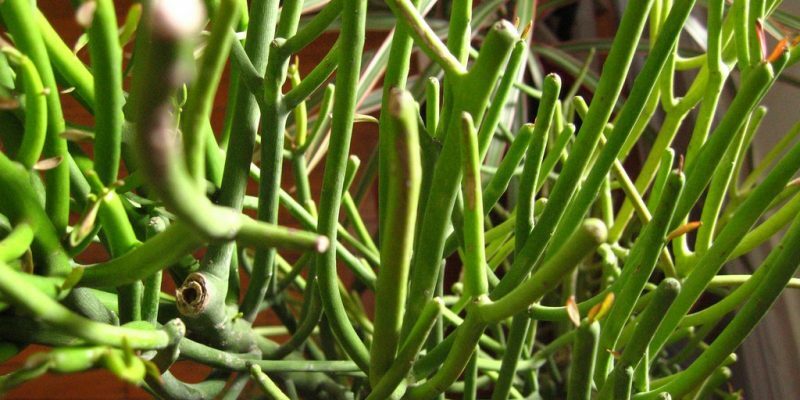 A green-branched, largely leafless plant, it grows up to 25 feet tall in sun or shade on well-drained sites. The growth rate is slow to moderate, and plants can be kept any size through occasional pruning. 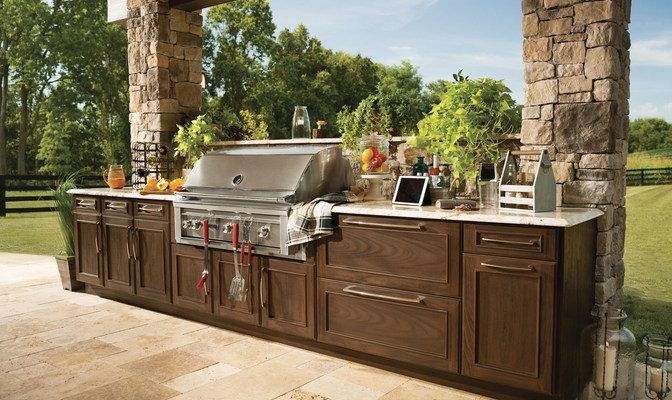 MISSION, Kan., Jan. 27, 2017 /PRNewswire/ — (Family Features) No matter the season or the region, outdoor living is more popular than ever, as homeowners look to “bring the indoors out” and create spaces that are true extensions of the home. 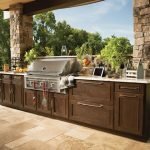 The newest designs in outdoor living spaces do not simply feature the look of the indoors, but the functionality as well. 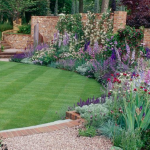 James Peck Landscape Services in Palm Harbor is a Design & Installation Firm. James Peck Landscape Services is open 5 Days a Week.